Brief: We have witnessed an evolution in computer vision caused by the Convolutional Neural Network (CNN). Despite the impressive performance, many researchers or developers consider the CNN as a black box, and the internal properties of this deep hierarchical model remain less explored. In this talk, we will introduce several recent work, including adding new transform invariance, constructing mid-level neural structures, designing new regularization methods, and applying the deep features to image classification in a more efficient way. With these efforts, we go one step further towards deep understanding the CNN. BIO: Lingxi Xie obtained his B.E and Ph.D. degree from Tsinghua University in 2010 and 2015, respectively. He is currently a post-doctoral researcher in the University of California, Los Angeles. From 2013 to 2015, he was a research intern at Microsoft Research Asia. He was a visiting researcher at the University of Texas as San Antonio in 2014. Lingxi has been working on computer vision and multimedia information retrieval, especially in the area of image classification, image retrieval and object detection. He is also interested in the theory and application of deep learning. 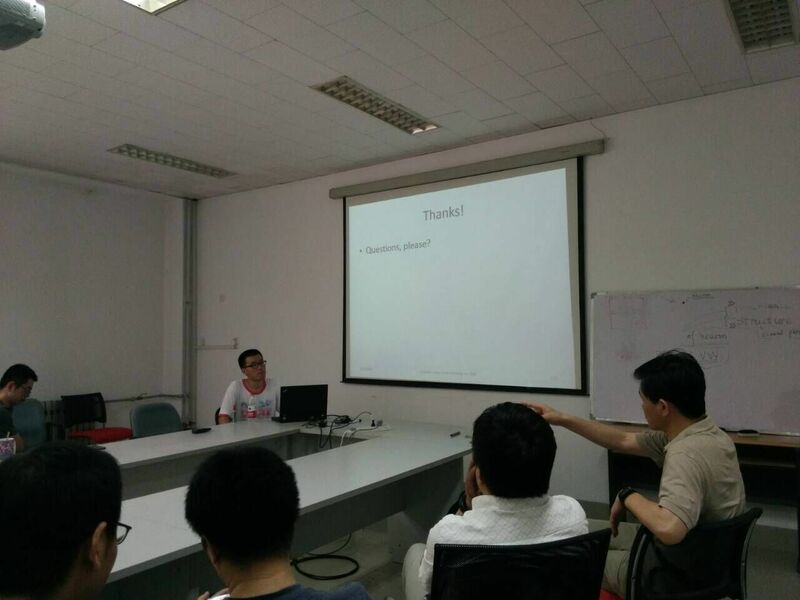 Lingxi obtained the best paper award on ICMR 2015.